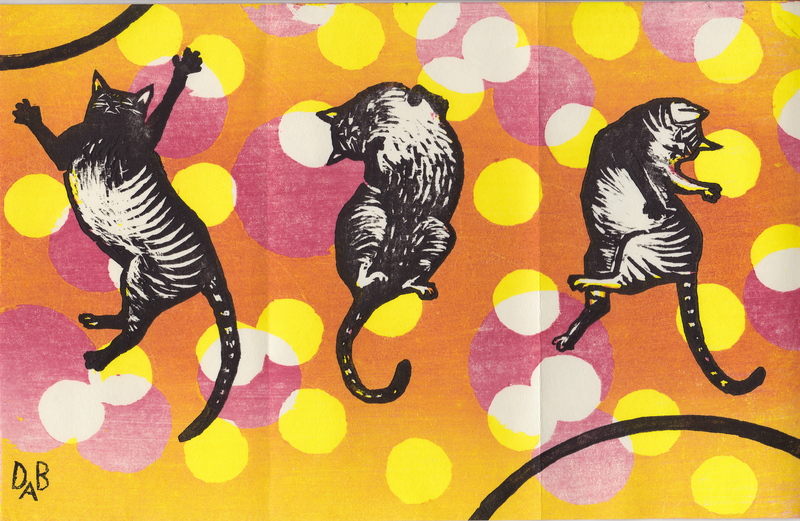 Three-color Japanese woodblock print on Kozushi paper. 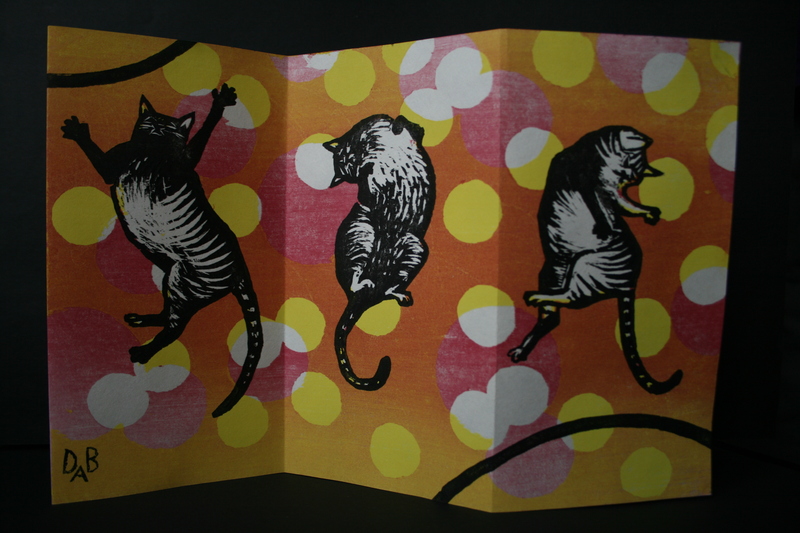 This entry was posted in Woodcuts by missdeborahanne. Bookmark the permalink.